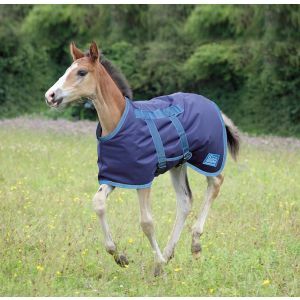 Keeping your foal, or mini, dry and warm whatever the British weather brings. 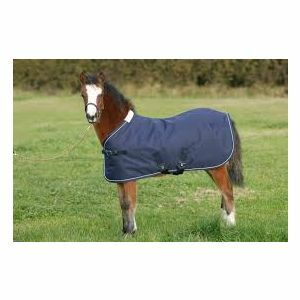 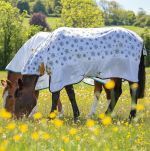 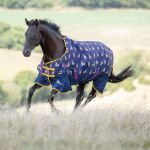 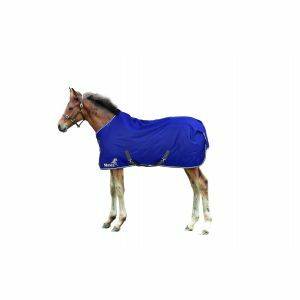 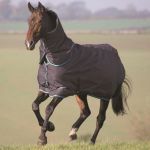 Shop from our wide range of lightweight turnout rugs, medium weight turnout rugs and heavyweight turnout rugs. 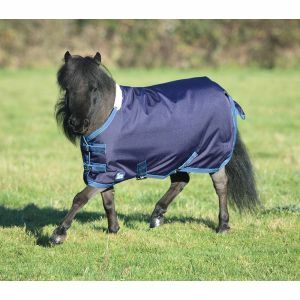 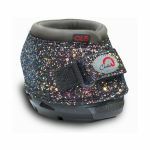 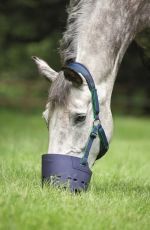 Choose from brands such as Weatherbeeta, John Whitaker, Shires and Masta.